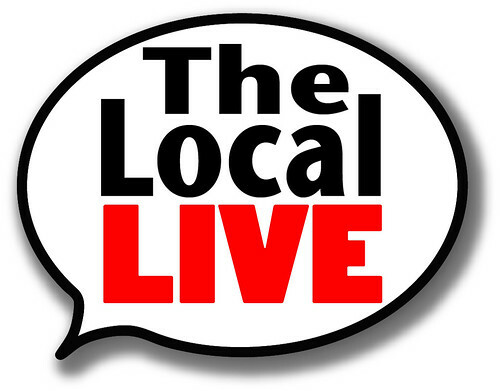 Westchester County Executive George Latimer came to The Local Live last week to discuss his plans for the county and also to answer questions from our viewers. Topics included his statements on new executive orders, the Westchester County Airport as well as the Immigration Protection Act. You can watch the entire interview at www.youtube.com/thelocallive.